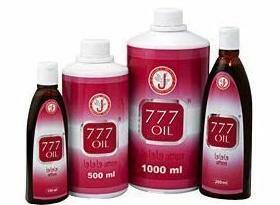 The coded drug ‘777 oil’ - is a herbal preparation developed by siddha system of medicine and found to be a break-through for the safe and affective treatment for control and management of all types of psoriasis. The drug is a non- steroid simple herbal formulation prepared from a commonly available herb and have already caught the attention of some of the leading dermatologists in India and abroad who have seen remarkable improvements in their patients. In addition to giving remedy to the Psoriasis patients, the drug is also found to be very effective in the treatment of dandruff. The licensing of the technology by the Corporation not only made the process a commercially success but also exporting the product to amany of the South East Asian countries. Thus, while there was no medicine for the treatment of Psoriasis in modern medicine, the Corporation brought in the Indian Siddha system of medicine and provided a safe remedy to the patients suffering from this disease.